Denise is Head of Allied Health and Social Care at the University. She previously managed pre-qualifing healthcare and our foundation degrees/higher apprenticeships. She is currently studying for a professional doctorate exploring how apprenticeship policy is being implemented in the National Health Service. Jean is currently the assistant discipline lead for the theraputic arts team, supporting the team and individuals whilst also teaching alongside colleagues on the UG degree in Creative Expressive Therapies and MA Art Therapy. Art informs Jean's practice both as a registered art therapist, lecturer and researcher. 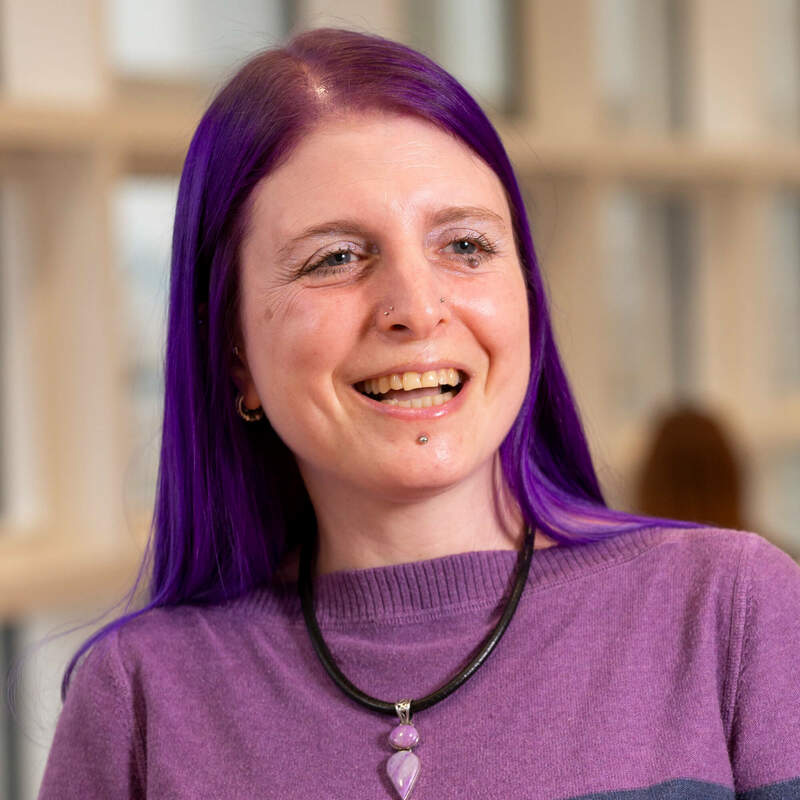 Julie Bernstein is a Senior Lecturer in Occupational Therapy and also Placements Lead, teaching across all the Occupational Therapy programmes run at the University of Derby. Amanda is a lecturer within the pre-qualification healthcare team, and teaches on the foundation degree for Nursing associates and assistant practitioners. She is a registered occupational therapist.